* Cool perk: Associates receive a $25 gift certificate and are taken out to lunch on their birthday. 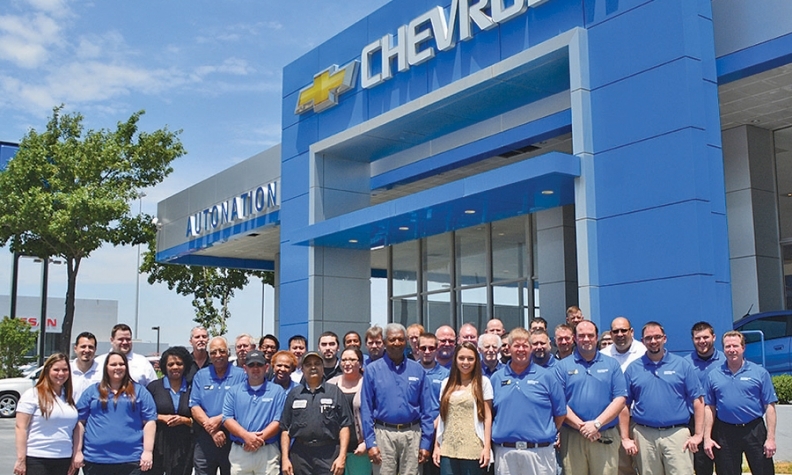 * Bryant on showing employees that they are valued: "We have an Answer the Call winner every month who receives a $250 bonus along with a portrait and plaque hanging in the showroom. "At least twice a year, we have a cookout where the leaders cook steaks and sides on the grill for all the associates." * Bryant on changes in response to staff requests: "Changes include updating tools in the shop, better lunches on Saturday, a better place for employees to take breaks, a flexible schedule with part-time work if necessary and two full days off."